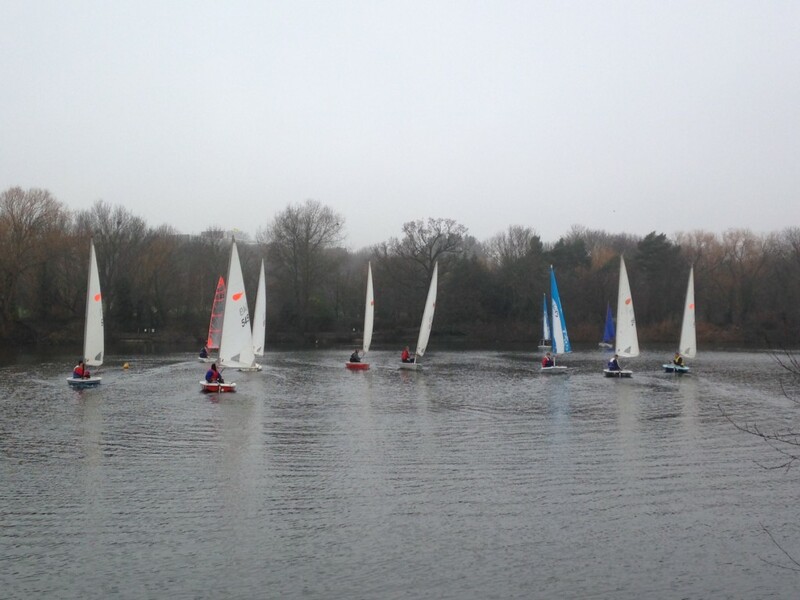 With our training schedule now in full flow, South Norwood Lake will host the first Level 1 course of 2015 this weekend meaning that there’s no racing this Sunday, 3 May. BUT DON’T PANIC! 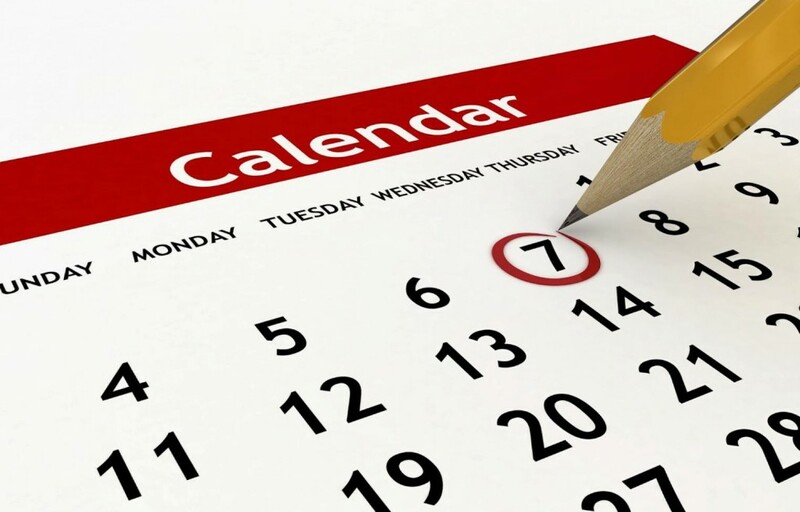 Our regular race session has simply be re-scheduled to Monday, 4 May instead. The next training session is scheduled for the late May bank holiday weekend, 23-24 May, meaning racing will move to Monday, 25 May, then too. 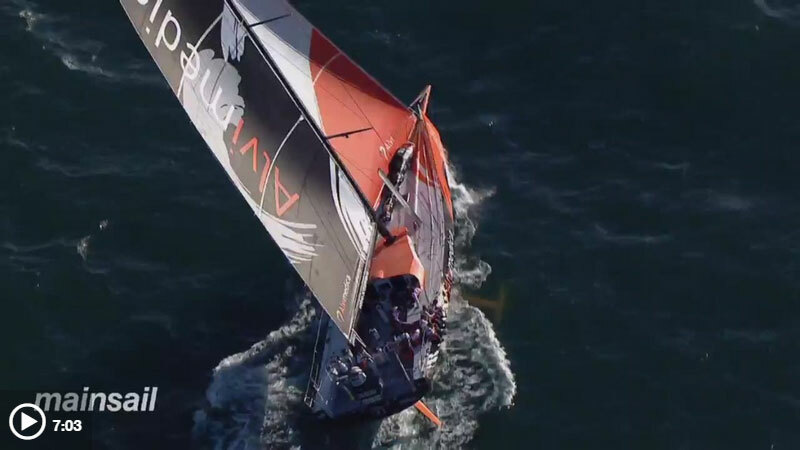 If the sailing news on this website just isn’t enough for you, one of our members has suggested taking a look at Mainsail, a regular news programme available on CNN International. At the time of writing, CNN International is only available on satellite and cable TV in the UK, but if you don’t have either of those, don’t worry: you can watch it on the Mainsail website any time you like. 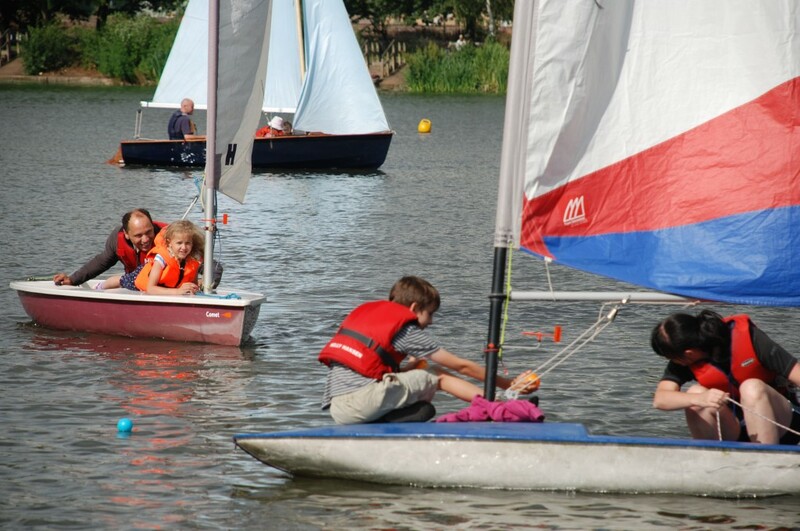 With the weather rapidly improving and days growing longer, we’re pleased to announce that Wednesday evening sailing will be back in just three weeks time. 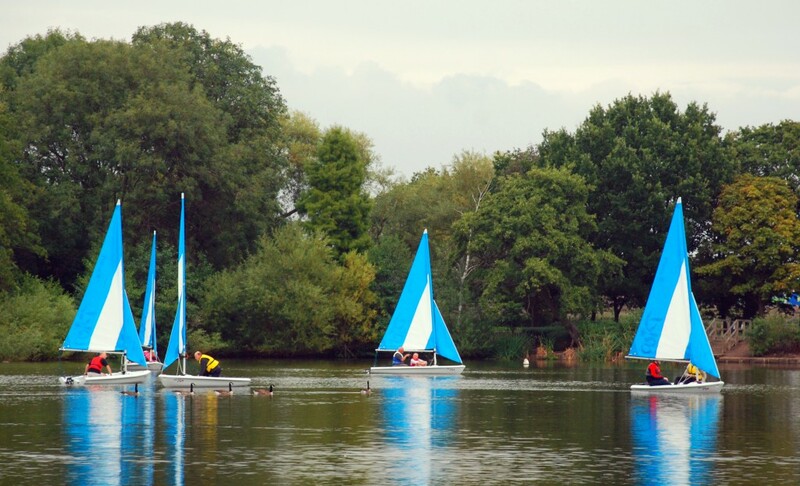 This year we’ll be making the lake available to members on Wednesday evening’s from 13th May until 12 August, inclusive, between 6pm and 9pm or dusk when then park closes earlier as evenings get darker in late summer.